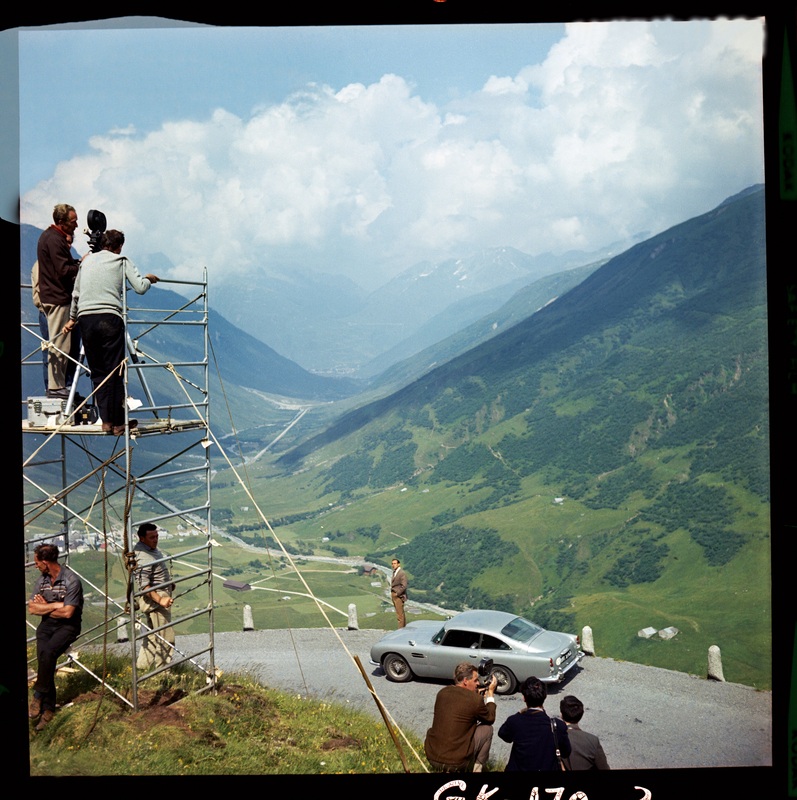 If Aston’s recent DB4 G.T continuation plan was achingly cool, Jaguar’s XKSS restoration project painfully hip and the Range Rover Reborn venture simply brilliant, you can file the Goldfinger DB5 continuation venture under ‘slightly bizarre’. 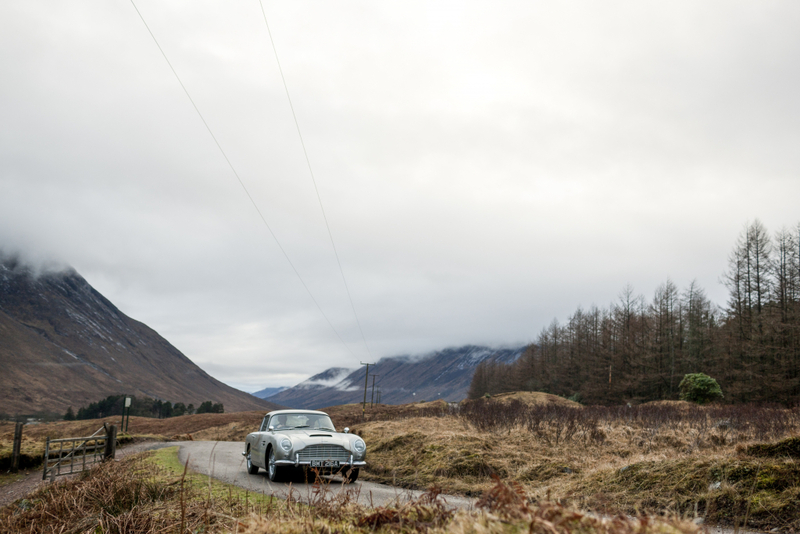 Created in conjunction with Eon Productions, the studio responsible for producing a new Bond movie every few years, the proposed vehicles are claimed to be ‘authentic reproductions’ of the DB5 first seen on screen in Sean Connery’s Goldfinger. Each vehicle will boast the same 3996cc, DOHC straight-six engine, which produces 282bhp, while the chassis and bodywork will be built to the same exacting processes as those produced in 1963, albeit with some sympathetic modifications to ensure the ‘highest levels of build quality and reliability’. But here’s the bizarre bit: each £2.75million (plus taxes) car will include working gadgets to be developed by Oscar-winner Chris Corbould OBE, special effects supervisor on eight previous James Bond films. The inclusion of rotating number plates has been suggested, although it is unclear whether the vehicles will be able to produce an oil slick, a smoke screen or tyre-slashing barbs from its rims. 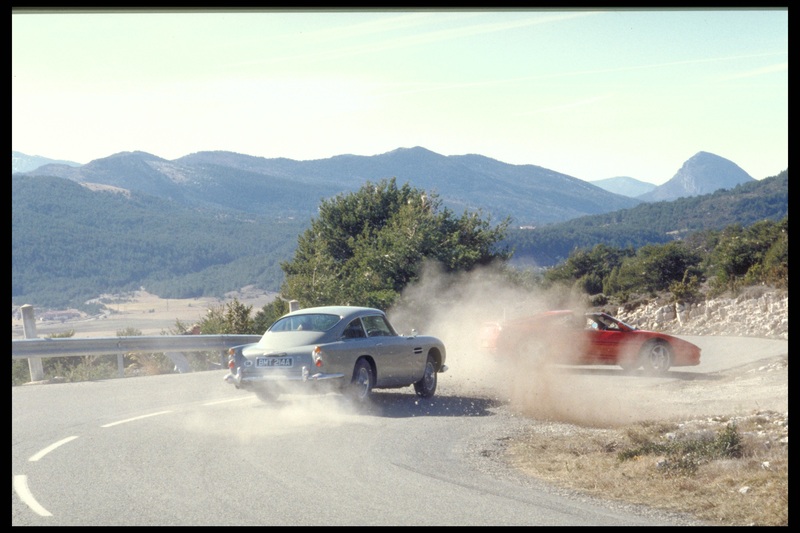 However, the clunky sat nav system used by Connery in Goldfinger is likely an improvement over those found in most modern Aston models (LOL). In this age of rampant consumerism, it’s highly likely that the British marque will shift all 25 of these cars with ease, despite the hideously expensive novelty purchases not able to drive on the open road. That’s right, £2.75million and they’re not even road legal. That’s like casting Jamie Oliver as the next Bond. McLaren’s road legal track car defies the laws of speed, but does the average driver stand any chance of keeping up?